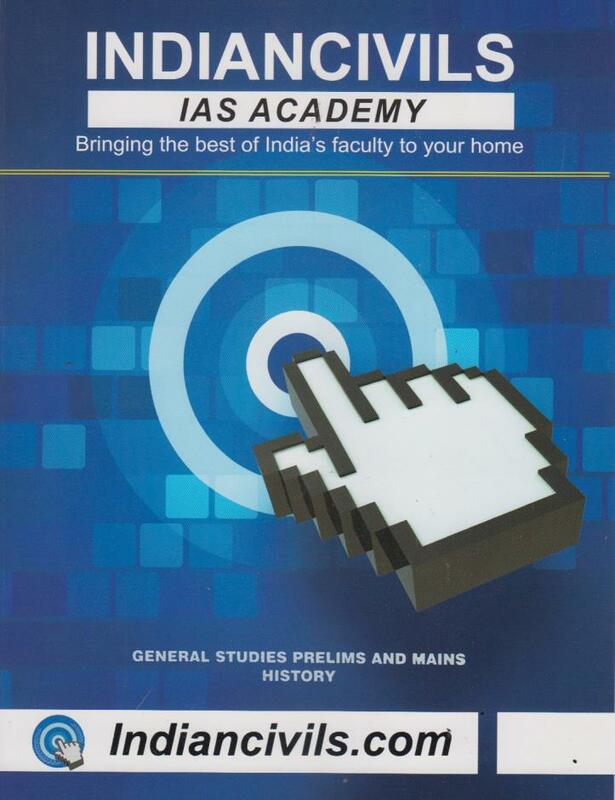 The Material Under this Course covers the syllabus of the General Studies Prelims Paper I and General Studies Mains Papers I, II, III, IV as Well, as mentioned in the Notification for Civil Services Examination 2014. The books will be delivered in 1 - 3 instalments. The number of printed books will be approximately 18 books. 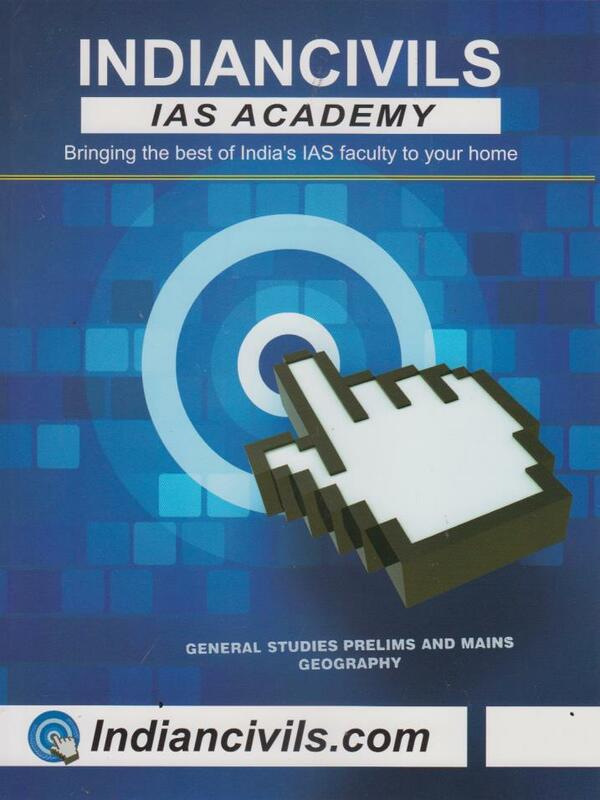 The Material Under this Course covers the syllabus of the General Studies Prelims Paper I, as mentioned in the Notification for Civil Services Examination 2014. The books will be delivered in 1 - 2 instalments. The number of printed books will be approximately 10 books. The Material Under this Course covers majority of the syllabus of the General Studies Mains Paper I, as mentioned in the Notification for Civil Services Examination 2014. The books will be delivered in 1 - 2 instalments. The number of printed books will be approximately 5 books. The Material Under this Course covers the syllabus of the General Studies Mains Paper III, as mentioned in the Notification for Civil Services Examination 2014. The books will be delivered in 1 - 2 instalments. 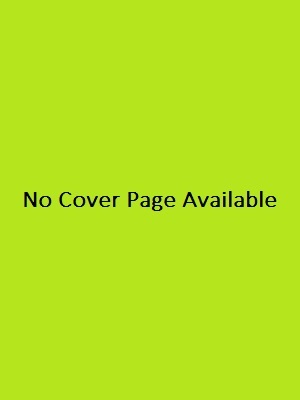 The number of printed books will be approximately 6 books. The Material Under this Course covers majority of the syllabus of the General Studies Mains Paper IV, as mentioned in the Notification for Civil Services Examination 2014. The books will be delivered in 1 instalment. The number of printed books will be approximately 2 books. Currents Affairs is not part of any of the above Courses. The shipping process will be initiated only after 20-30 days of the receipt of the fee. The Material Shall be sent through India Post Service or Courier Service whichever service is available at your location.